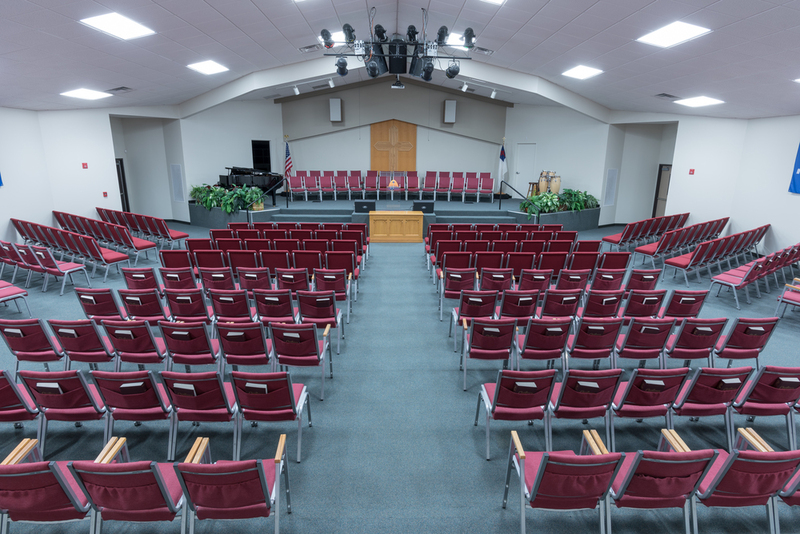 New church provides 175 seat auditorium (expandable to 350), education space, office & multi-purpose meeting/dining rooms. The Master Site Plan includes a future 600 seat auditorium, expanded education space & additional parking. This church was built within extremely tight budget constraints.